Out of the twelve sacred Jyotirlingas of Lord Shiva, Nageshwar Jyotirlinga is believed to be the earliest among them to come into existence, at least mythologically. 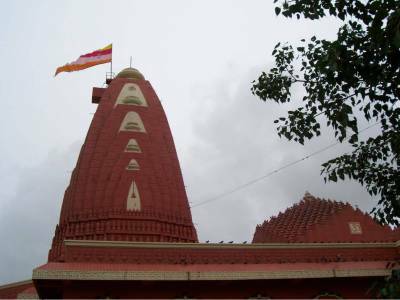 The Jyotirlinga of Nageshwar is located in the Dwarka District of Gujarat State. 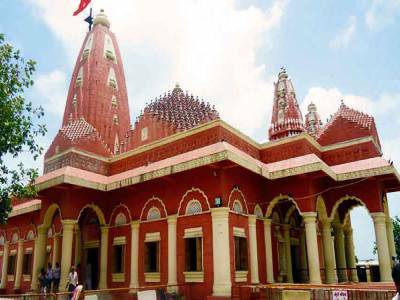 The place is located between the islands of Bati Dwarka and Gomati Dwarka located on the coastline of the Saurashtra state. The place is a grand place of endowment and reverence. People from all come in to pray to the almighty Lord Shiva in his elegant form of Naganath Nageshwar Jyotirlinga. Naganath means King of snakes and the Blue Lord is the lord who absorbs and purifies any and every poison. 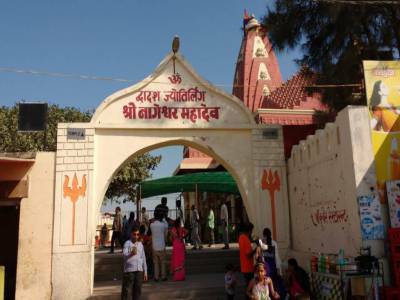 A visit to Nageshwar means a chance to get all evil poison and worries of the mind and soul purified by the penitent prayer to the all knowing Lord Shiva. The mythological legend behind the appearance of Nageshwar Jyotirlinga is also a tale that correlates to the establishment of some of the renowned epics of Hindu Mythology. The place was believed to be tyrannized by the demon couple Dwarka and Dwarki. Dwarki was an ardent follower of Lady Parvati. With her grace, the forest Darukavanam was mobile along with Dwarki. Surpiya, a devotee of Lord Shiva once reached Darukavanam and was captured by Dwarka. The demon asked Supriya to teach him the prayers to Lord Shiva, but Supriya did not oblige fearing of imminent havoc. This enraged Dwarka and he tried killing Supriya but at that moment Lord Shiva appeared and protected his devotee but could not slay Dwarka, as Dwarki was Lady Parvati blessed. Thus Lord Shiva emerged as Nageshwar Jyotirlinga to perpetually protect Supriya from Dwarka. The temple has enshrined the sacred linga of the Blue Lord in its inner sanctum and also has a shrine of Lady Parvati, called Nageshwari. 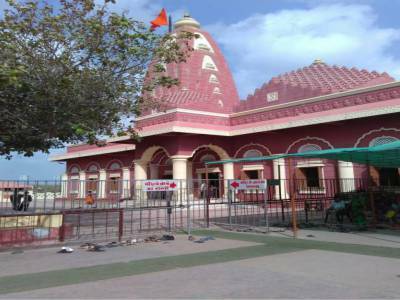 To reach Nageshwar Jyotirlinga travelling by Jamnagar is most convenient. 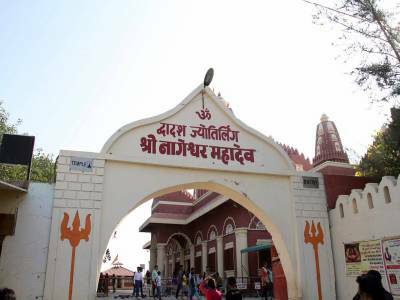 Get quick answers from travelers who visit to Nageshwar Jyotirlinga.